The animals had reportedly been killing chickens the students were raising for class. The teacher, Dewie Brewton, was placed on paid administrative leave with pay Tuesday while the school investigates, said Kevin Christian, spokesman for Marion County Public Schools. Christian said he couldn’t comment further, saying only that Brewton was placed on leave as part of standard protocol and that district officials did not have previous problems with Brewton in the 34 years he has worked on and off for the district. It’s unclear if the incident involved any criminal acts, but law enforcement officers with the Florida Fish and Wildlife Conservation Commission are also investigating. A separate Florida Department of Health investigation is also underway. According to the conservation commission’s website, wildlife animals that are considered a nuisance can be caught using live traps, snares or firearms during daylight hours and where they’re allowed. Animals “must be released legally or euthanized humanely within 24 hours of capture or trap inspection,” according to the agency. 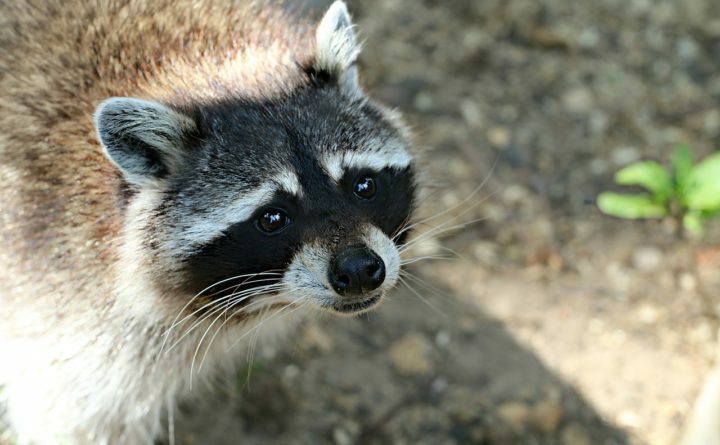 “When the raccoons tried to come up for air, they had metal rods and they held them down with metal rods. And when the raccoon would try to pop its head up, they held water hoses in its face to drown it,” she told WKMG. Brewton, the teacher, is an adviser of the school’s Future Farmers of America club. In a statement posted Tuesday on Facebook, the club’s alumni group defended Brewton, describing him as a teacher who worked hard for his students and who cared for the agriculture industry. People who commented on the Facebook post also came to Brewton’s defense, saying such actions were necessary to protect farms and keep livestock alive.